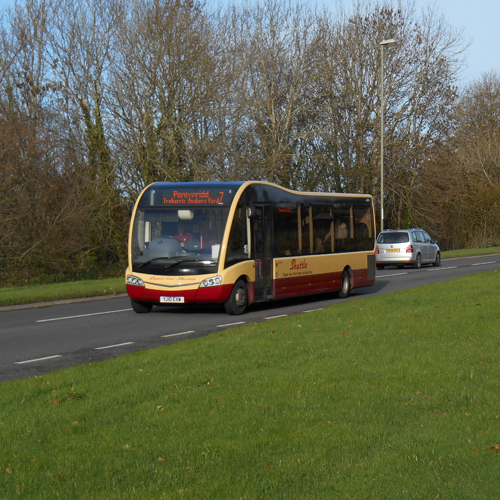 C9 SERVICE – BUS STOPS THAT WILL NOT BE IN SERVICE: OLD SCHOOL GRANGE, HEOL DERW, HAWTHORN AVENUE, CHAPEL TERRACE. 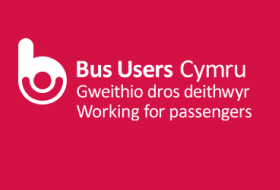 THERE WILL BE A DIVERSION ACROSS PARK ROAD, BRYNAVON TERRACE, HENGOED AVENUE, HENGOED CRESCENT, WOODLAND PLACE, HENGOED HALL DRIVE THEN CONTINUE SERVICE AS NORMAL FROM THE CROSS KEYS. THE SAME ROUTE WILL APPLY IN THE OTHER DIRECTION.